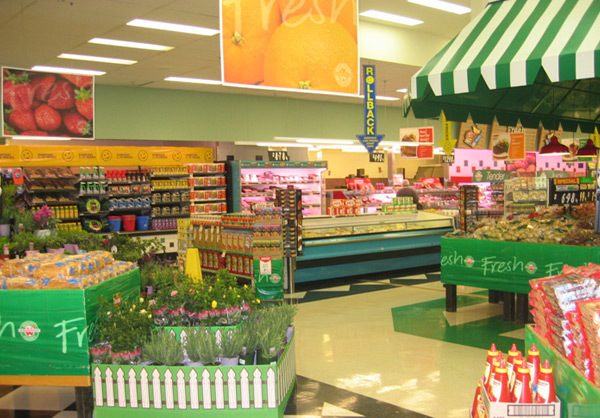 The Company has completed refurbishment work at the Springwood, Sunnybank and Kingaroy Woolworths stores. The works involved upgrading the existing stores to meet BCA requirements as well as to improve the aesthetic appearance. The Company undertook the works whilst the stores were in operation and involved both day and night shifts to meet the required timeframe.